On January 31st we launched the Procurement Transformation Institute in partnership with IDDEA. The PTI is a not-for-profit organisation founded by a team of expert procurement practitioners, academics, advisors and thought leaders. 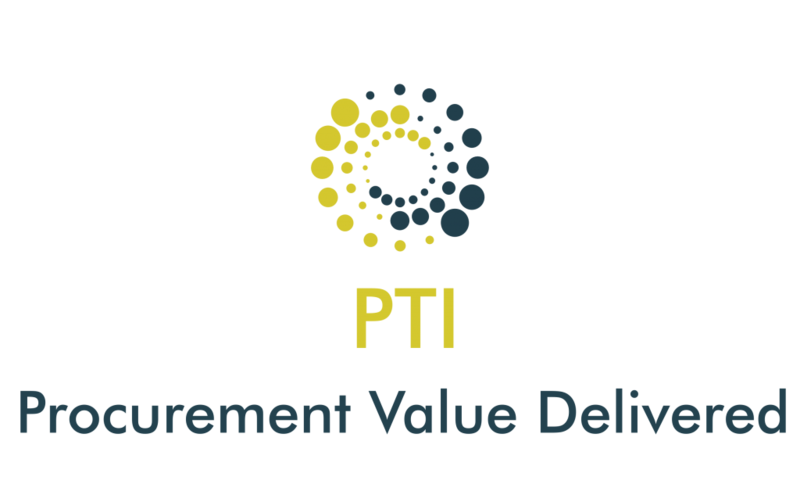 Partnering with 9 procurement competency centres in Europe, PTI is positioning procurement as a preferred career for today’s and tomorrow’s professionals for the benefit of competitiveness, job creation and innovation for organisations of all sizes in Ireland. The PTI is based on the island of Ireland and works in collaboration with SMEs, multinationals, universities, professional associations and institutes. Our vision and mission are international; we research and translate procurement standards into deliverable value for organisations and individuals. PTI ACADEMY: whose mission is to develop a CPD Procurement Membership Body offering all procurement resources relevant mind set, skillset and toolset training that will steer and guide them on the progression on their career path. PTI COMMUNITY: whose mission to create an environment of peer to peer communication and knowledge exchange, access up to date industry and European wide accepted standards, tools, insight, initiatives and trends. The PTI Community forum was launched on April 25th, 2018. See below for more information. PTI EUROPE: As part of the Procure2Innovate H2020 Initiative, the PTI is excited to be part of the European Initiative to promote and disseminate Innovation Procurement Best Practices. The aim is to improve support for public procurers in implementing innovation procurement by establishing and expanding competence centres for innovation procurement in 10 EU member States. Indeed, to date, competence centres have largely worked autonomously and with little cross-border cooperation. PTI EDUCATION: whose mission is to provide and promote European-wide accredited procurement certification in partnership with UCC, to pipeline and upskill procurement resource to benefit the growth of businesses. of the changing environment on procurement. We want to ensure that the procurement profession stays relevant for the future. Through continuous optimisation and transformation, ongoing innovation is driven by industry-led research and thought leadership. To keep up to date with the PTI and to gain greater insight into the world of public procurement, become a member of our inaugural Community forum by signing up here.